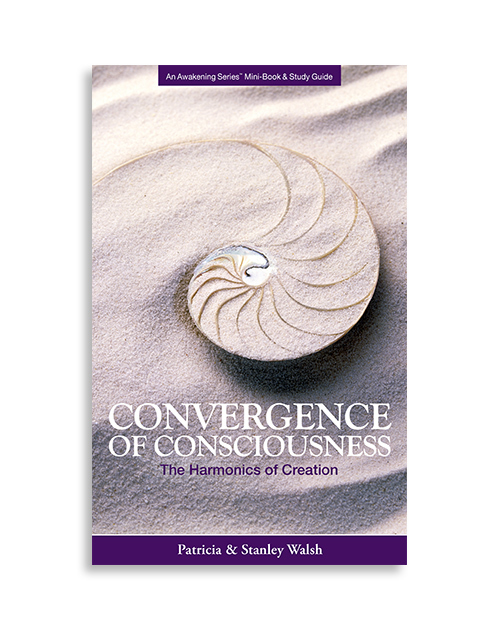 Convergence of Consciousness: The Harmonics of Creation mini-book offers an insight into the inter-relationship between the energetic patterns of the universe and the power of your thoughts. 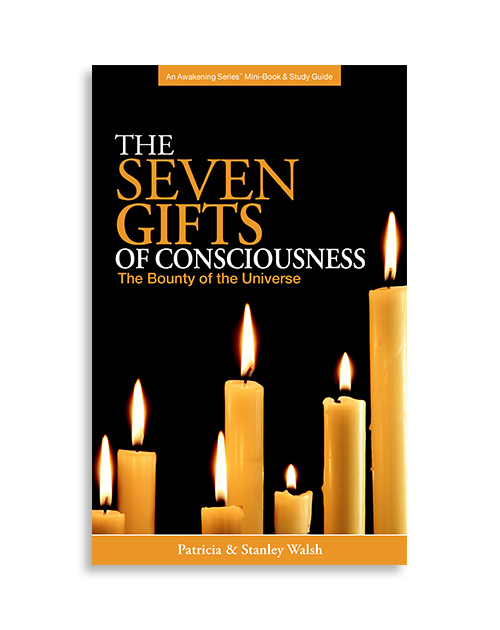 You will discover your own resonant energetic patterns and how to direct them to create your desires and participate in the creative process of existence. 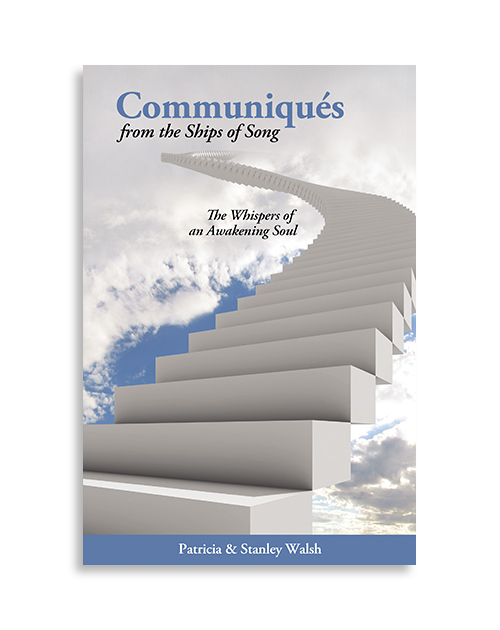 You are invited to explore the harmonics between your physical and energetic patterns and the reality in which they dwell in order to be informed creators of their reality. 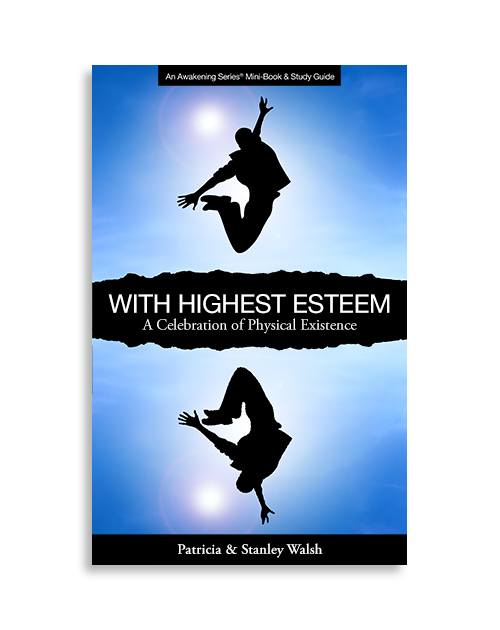 Succinct concepts offer you an opportunity for a deeper understanding of the intent, purpose and promise of physical existence. Category: Mini-Books. 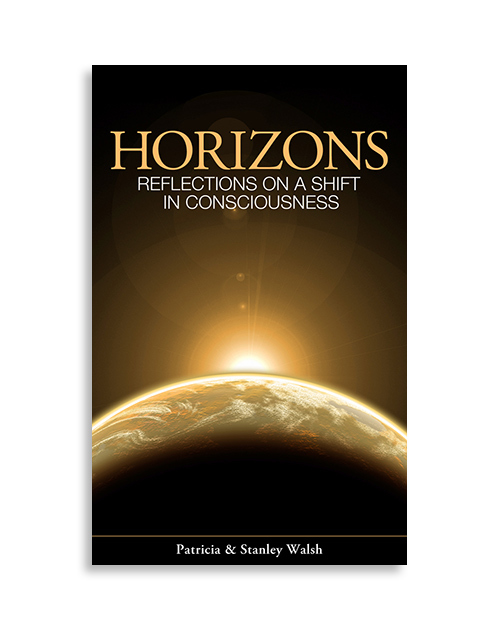 Tags: Consciousness, Energetic patterns, Energy.